This week the Professor and I jump into Chapter 13, Storytelling: Creating and Sharing a Vision, from the book The Only Sales Guide You Will Ever Need by Anthony Iannarino. 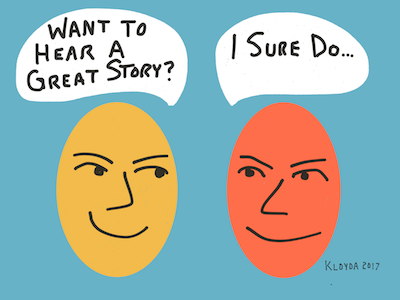 How often do you struggle with telling a great story? Chapter 13, Storytelling: Creating and Sharing a Vision, you’ll master the art of writing your clients’ stories along with them. You’ll learn to make your clients the heroes in their own stories, with you as their guide and partner. And you’ll learn to present a better, more compelling story about your future together. 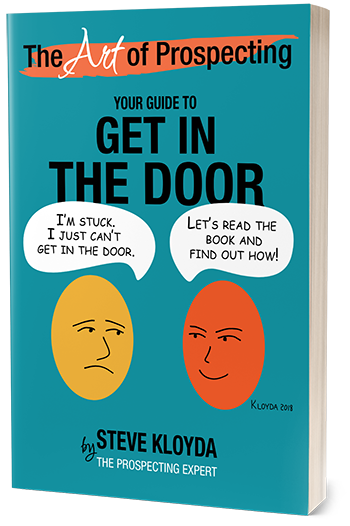 But before you can tell that story, you’ll have to know where your prospective client is and wants to go.